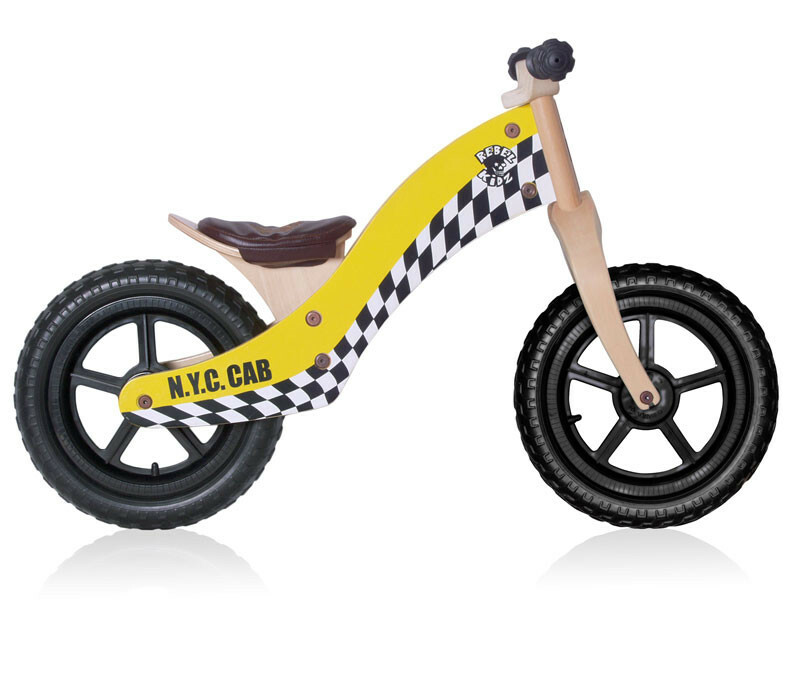 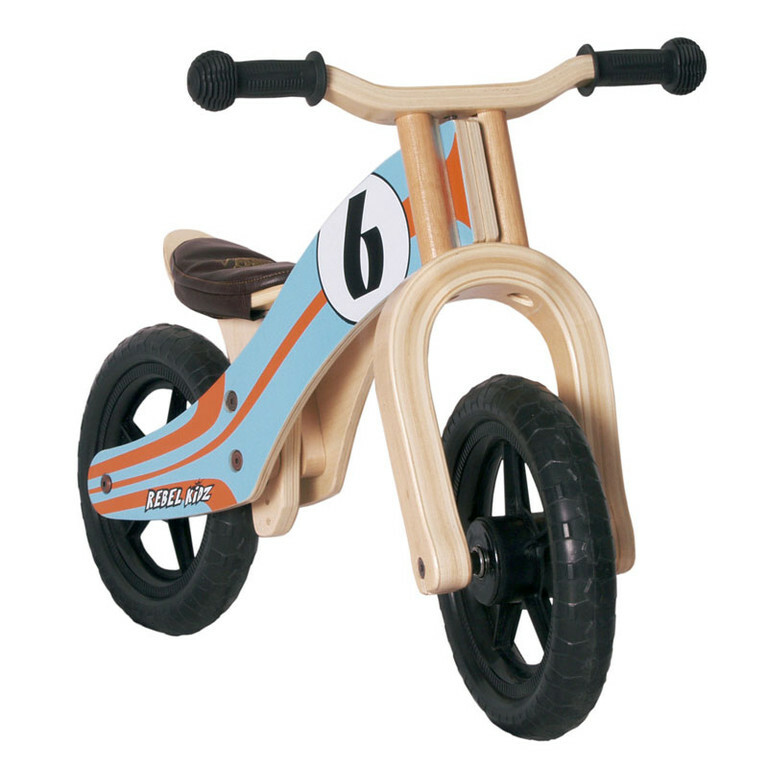 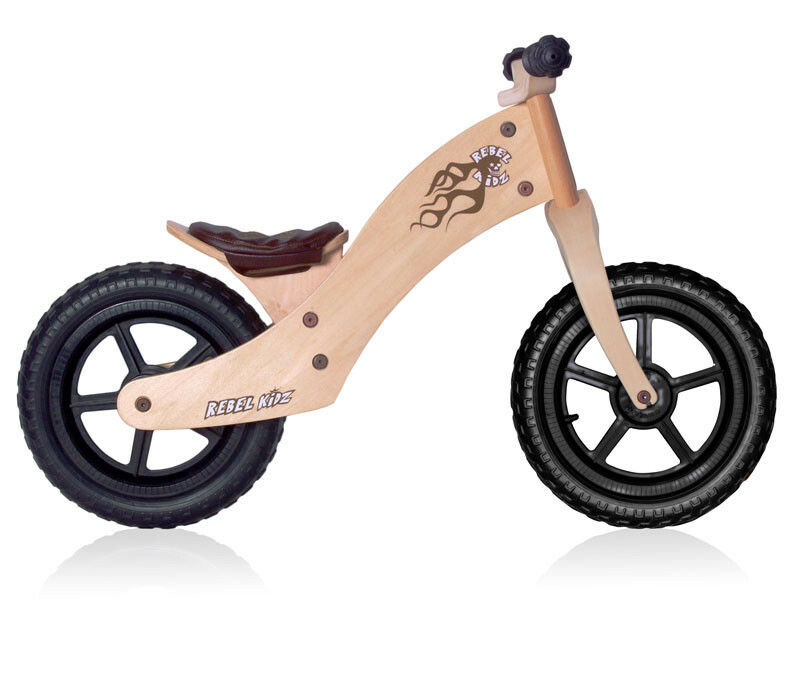 WOOD BASIC 12" - More than learner bikes! 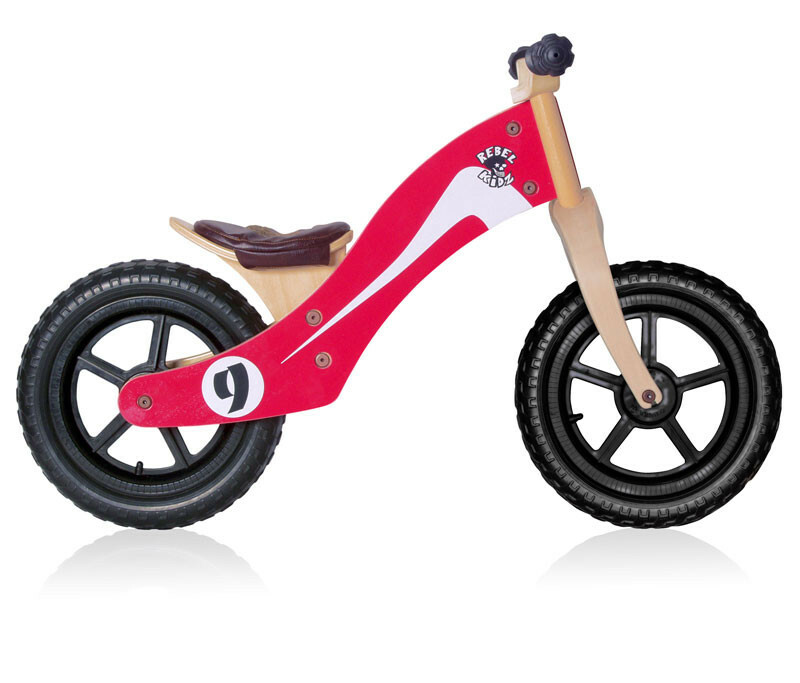 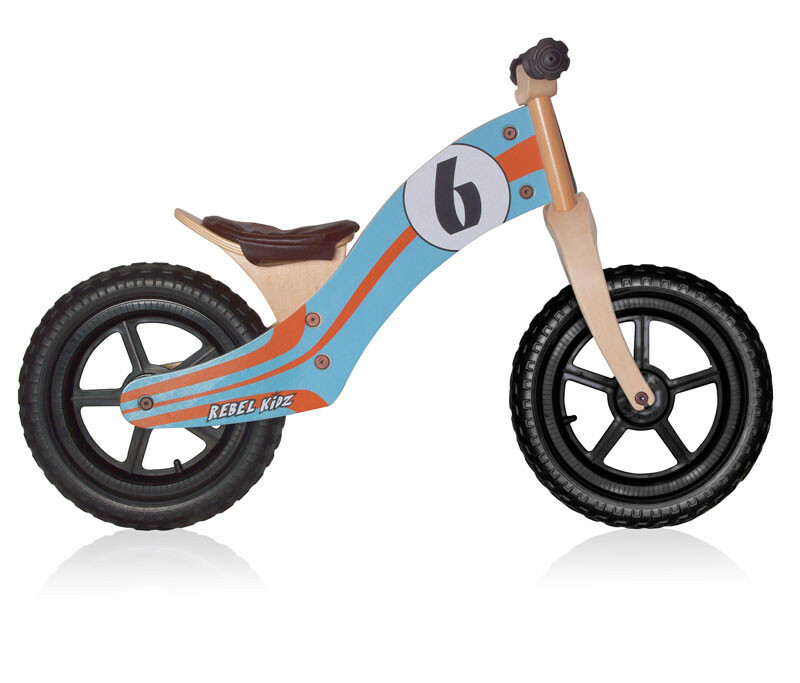 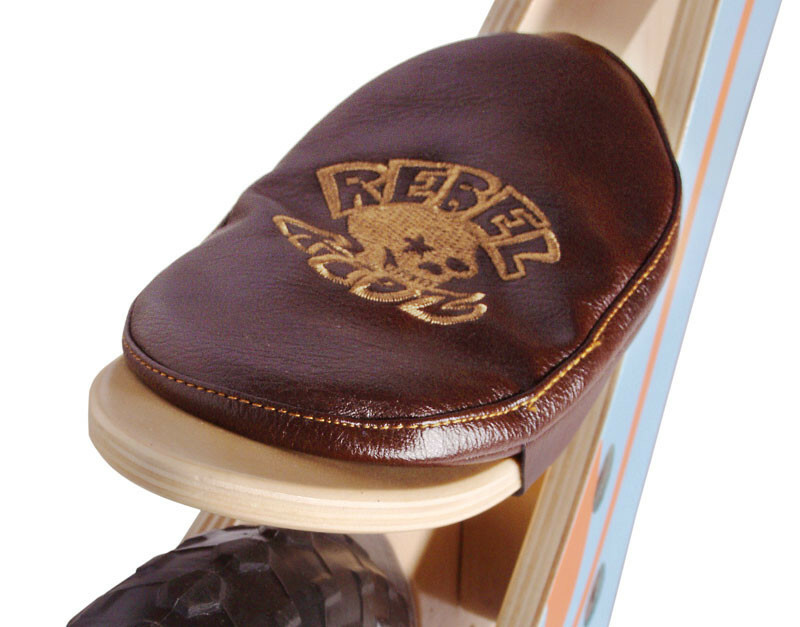 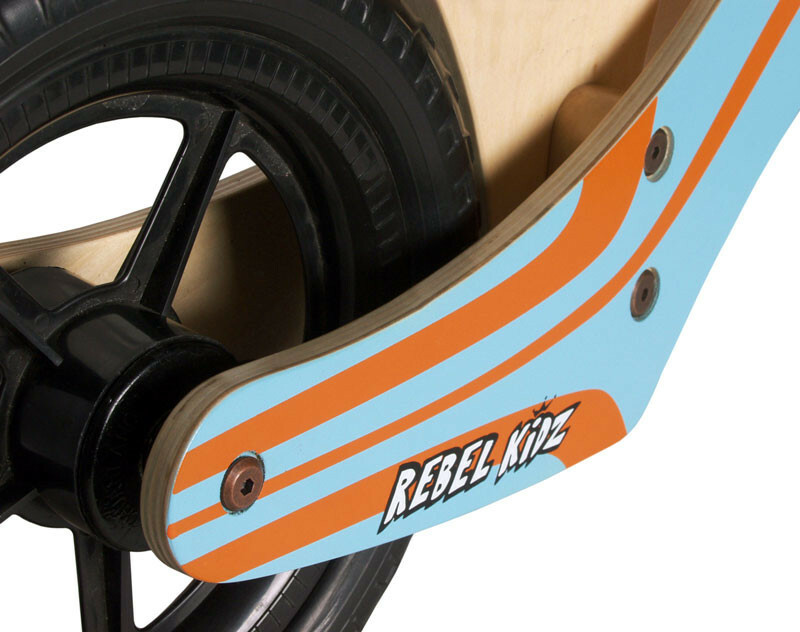 Rebel Kidz bikes are also available with superlight EVA rubber wheels. 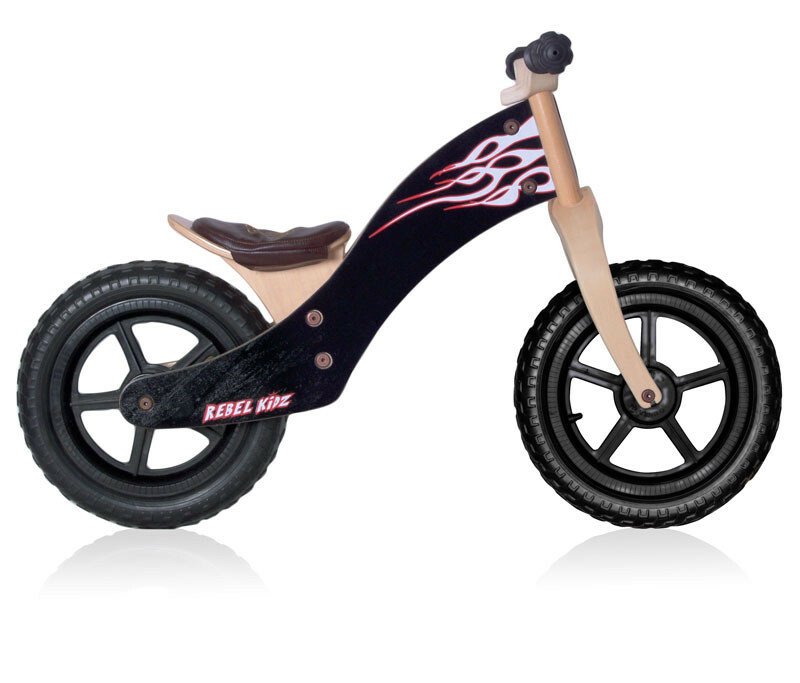 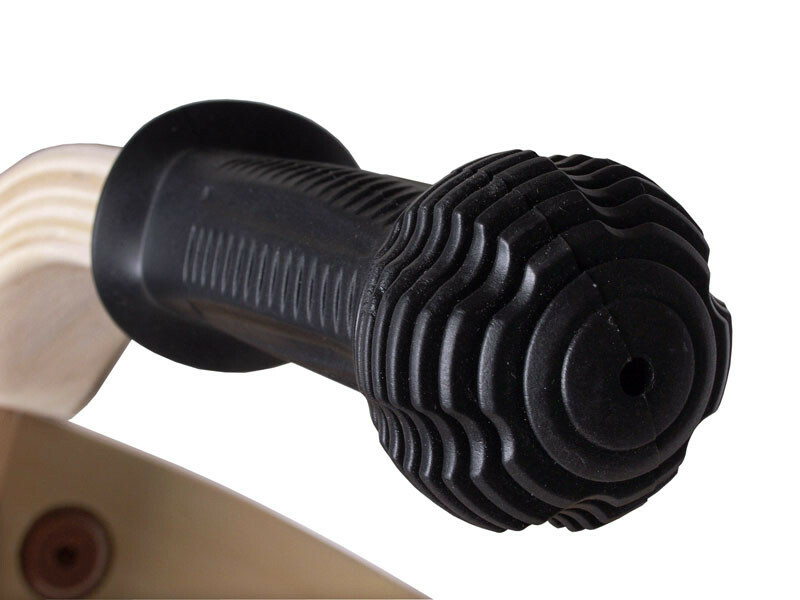 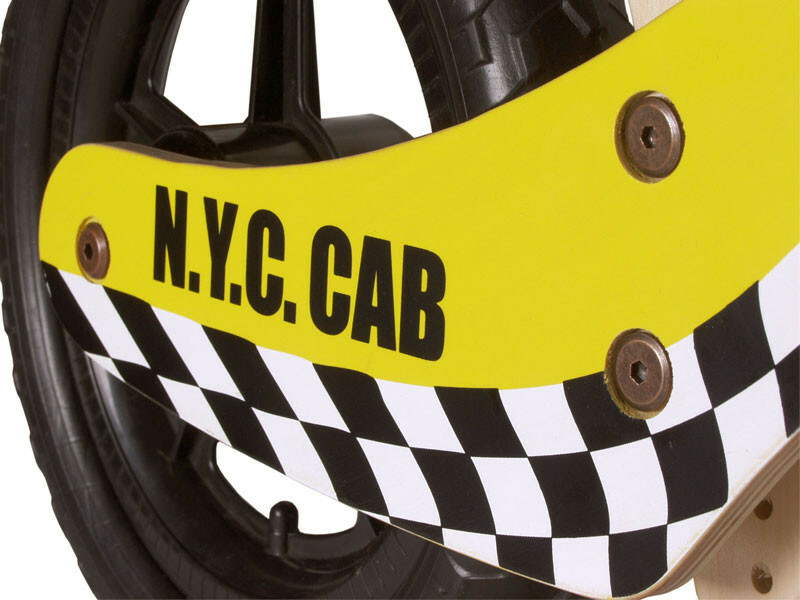 These are nearly maintanence free and you do not need to worry about the air pressure or punctures of the tire.